This week our WCW goes out to a group of women. We think this group is pretty appropriate given that we are a sisterhood (but for real). 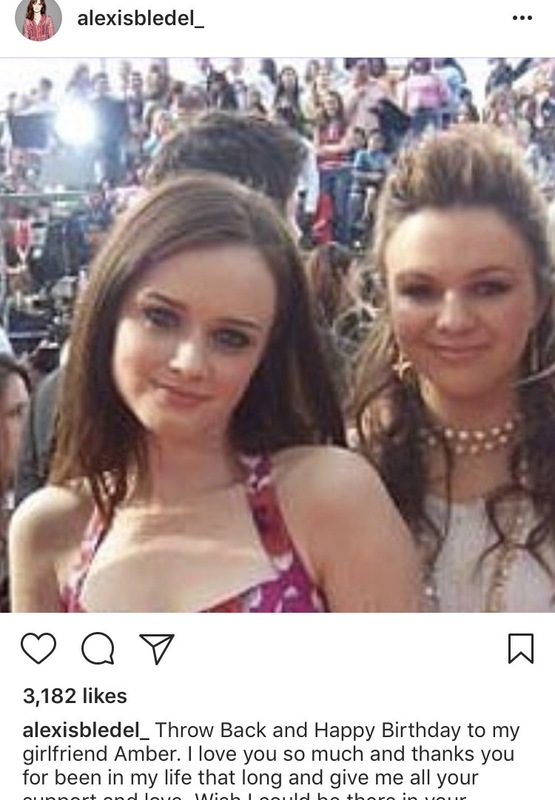 So here are 5 reasons we WCW the ladies of the Sisterhood of the Travelling Pants: Alexis Bledel, Blake Lively, Amber Tamblyn and America Ferrara. 2. 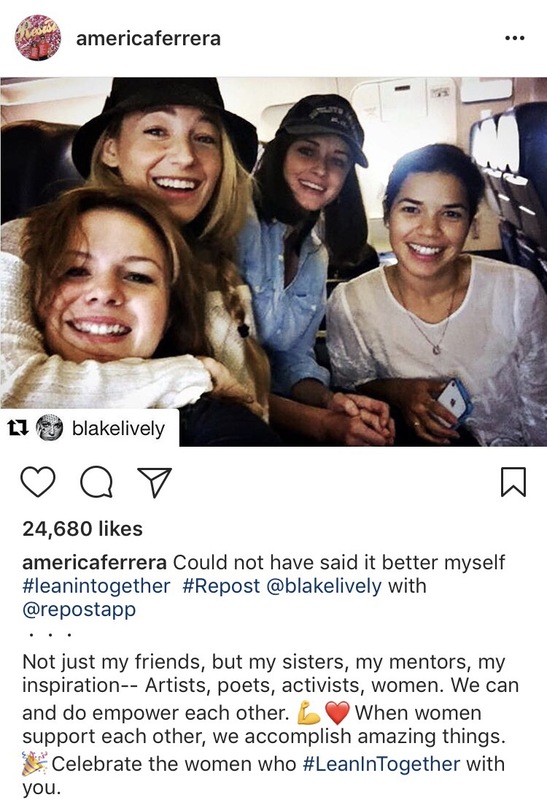 Longevity: Although it’s been over a decade since the first move, the stars of the Sisterhood of the Travelling pants are still the very best of friends. They are planning for a future Sisterhood with their children. 3. They celebrate each other. We love that they are each other’s Champions and support network. When America Ferrara was in a play, who showed up to cheer her on? Her Sister Squad! This sisterhood cheers on each other’s accomplishments. That gets three cheers from us. Here they are at different Womens Marches, marching for women, together. Women supporting women. That’s something we get behind.